Additional/Updates: For full details including technical specifications, you can download this pdf. 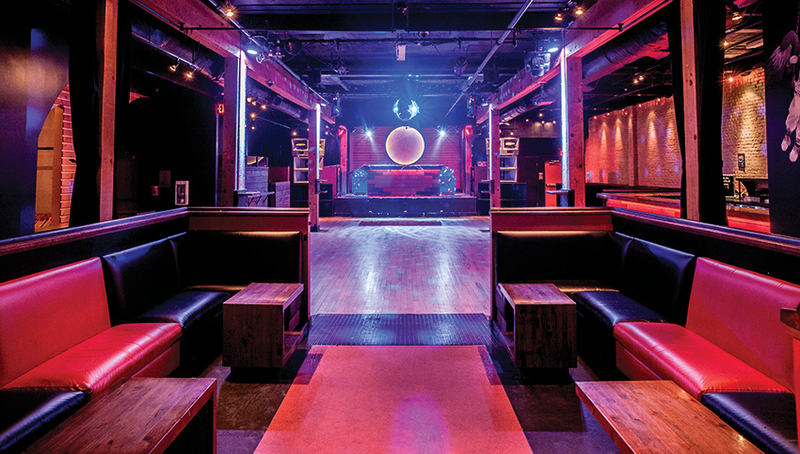 Fortune redefines the definition of a club, presenting a variety of events, from art openings and film premiers, to fashion shows and after-parties, to live events in all genres. 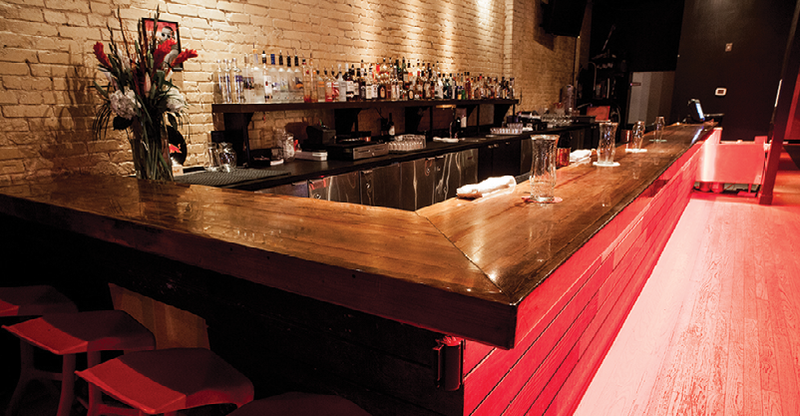 This space is suitable for concerts, private events, and corporate functions. 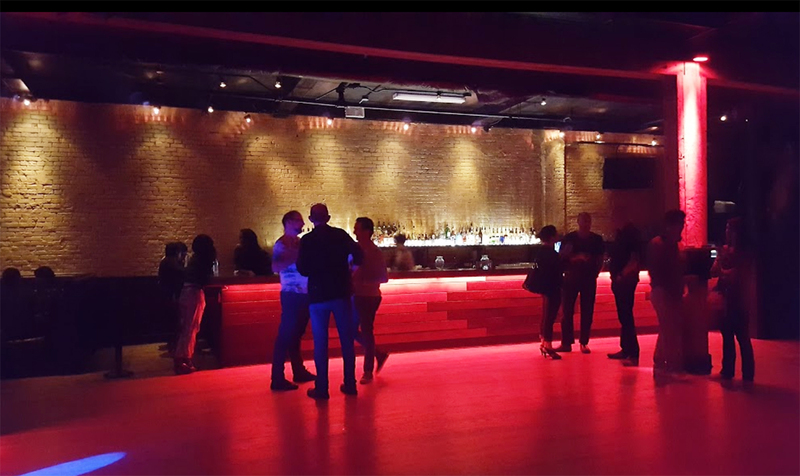 A karaoke room, VIP service, and private rooms are all available. Now situated within a hot bed of new trendy restaurants and retail spots, Fortune was the first in the once desolate area of Vancouver’s Chinatown. What was once the infamous Ming’s Chinese Restaurant is now a revamped space focusing on innovative design, pieces from local and international artists such as the entrance to the club which was designed by Shepard Fairey, and eco-friendly venue features, all brought to life by the one and only Funktion One sound system. 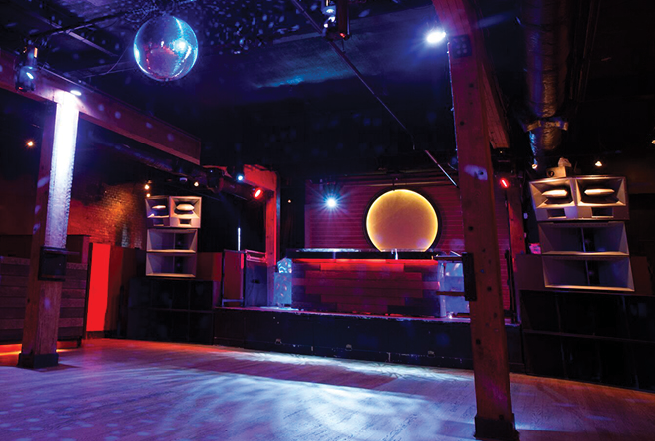 In less than six years, Fortune has established itself as a leader in the music scene in Vancouver. Welcoming acts and performers from all genres, the organizers and staff of Fortune have created an entity that is equal parts nightclub, venue, project space, art gallery and community hub. Artistic collaborators include street artist Shepard Fairey and streetwear designers Rick Klotz of freshjive and Kenta Goto of brknhome. Shepard Fairey’s massive install greets you at the front door and follows you up into the main space, while two custom ‘Designed By’ artist series rooms from Rick Klotz (for Timebomb) and Kenta Goto (for Livestock) will be open for you to just chill in and/or available for private parties upon request.